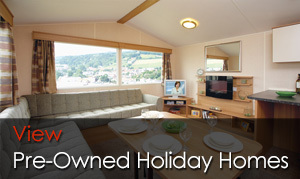 Park Leisure UK buys and sells used static caravans and lodges all over the UK. 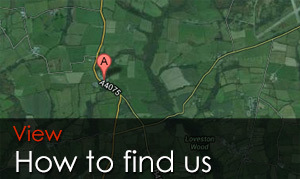 We will buy any age, make or model of static caravan, lodge or twin unit. 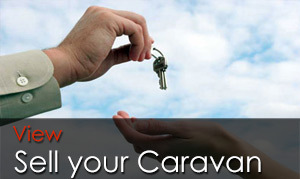 We stock a large range of used caravans whether it is for private land or for a holiday park. 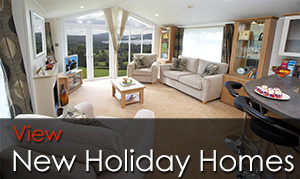 We have caravans to suit all budgets, sizes and specification. 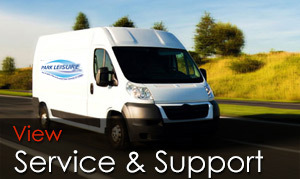 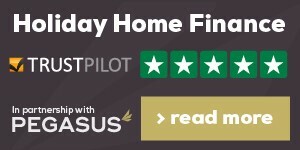 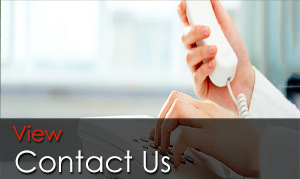 As part of our service we can provide siting and connecting, after sales support and other services such as UPVC decking and skirting.